Perlen Packaging, the Swiss-based packaging film company, plays a crucial role in ensuring medications are safely packaged. 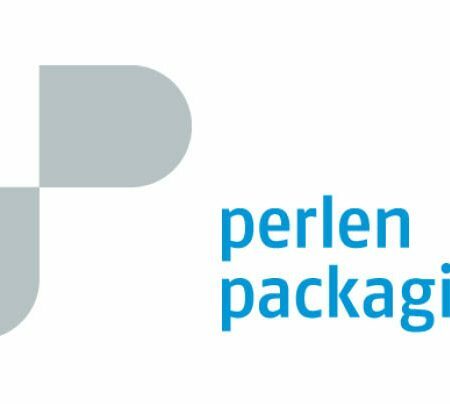 Perlen Packaging is part of Chemie + Papier Holding (CPH), an international industrial group specialising in chemicals, paper and packaging films. Perlen Packaging is focused on film manufacturing and film coating for the pharmaceutical industry. The company is headquartered in Switzerland, but also has also opened or acquired sites in Germany, the US and, most recently, in China. “We specialise completely in the processes and production of PVC films and barrier films and we have all the necessary ISO certification and FDA approval. We provide the best quality available to the pharmaceutical industry,” says Wolfgang Grimm, CEO of Perlen Packaging. Perlen Packaging has an extensive portfolio of highly effective pharma films, including a range of blister films and an innovative new transparent antimicrobial film coating. The company works closely with suppliers to ensure it uses only the highest quality raw materials. Perlen audits its suppliers, and uses dedicated processes and trucks for the handling of the materials, to ensure the level of quality is retained. And new materials are sourced from suppliers, in order to innovate and bring new products to market. Perlen also ensures that its equipment is up-to-date, allowing the company to be cost effective and competitive. For example, as the technology becomes available, more processes are automated and monitored for greater output and efficiency. The business will stay focused on pharma but Wolfgang sees the potential for Perlen to differentiate into different areas of pharmaceutical packaging. While today the company mostly creates packaging for solid dose medications, i.e. tablets, capsules etc., there is room to expand into providing solutions for medications in powder or liquid form. Moving into these new areas will require working in cooperation with other companies in the packaging field. For example, in an inhaler, there are the packaging materials but also the designated machinery or mechanism for delivering the medication. It’s an opportunity to assist pharmaceutical companies in developing new products, supplying complete systems to the market that get the active ingredient where it’s needed.